Flash Zunes Gone From Zune Store: What Gives? "Looks like the rising tide of Zune HD news has taken some casualties along the way: Microsoft's official Zune store no longer lists any flash players at all, leaving just the Zune 80 and Zune 120 to hold things down while we wait for the next generation." What's up with this? Amazon, Best Buy, et. al still appear to have them in stock, but the Zune Store (and consequently Zune Originals) show no love for the flash versions of the player. 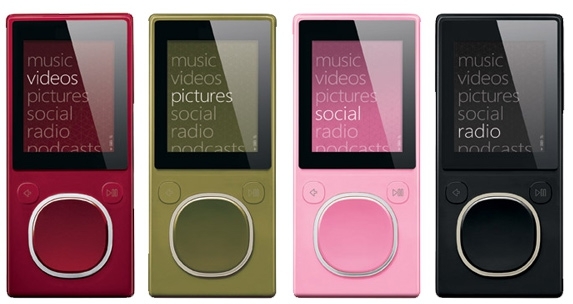 Could a refresh on the lower end Zune be in the cards? I certainly hope so. The Zune Store page is certainly looking lonely. UPDATE: And... they're back? Apparently these little guys have some life in them yet. At least until September 15.